& Create Videos That Convert Viewers Into Subscribers? 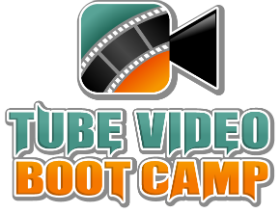 Tube Video Boot Camp is a comprehensive, easy to understand YouTube Traffic Course that will teach you how to master YouTube so you can quickly generate free traffic on a consistent basis. Learn the steps to take before your video goes "live"
Create info cards & playlists to increase viewer interaction. 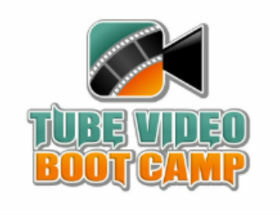 TUBE VIDEO BOOT CAMP now! YouTube receives over 5 billion views every day. you're leaving a lot of money on the table. Now you can end your frustration & tap into one of the most popular sources of free traffic on the web. "You absolutely are going to Love this course!" "Herman Drost is the real deal! 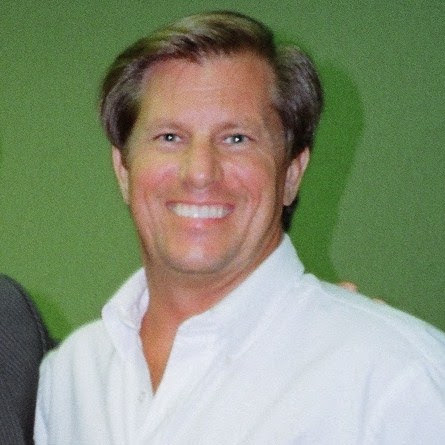 Not only does he know how to create and market effective YouTube Videos and Ads, more importantly, he knows how to teach other people to do that same thing with amazing results! All the video tutorials he creates are easy to follow and apply. He is a top-notch professional as a web designer, online marketer and teacher of 15 years. You absolutely are going to Love this course! I'm a professional web designer who has constantly relied on high rankings in the search engines to generate free traffic and leads for my business (until now). YouTube has now become my #1 source of free traffic. Since the year 2000 I've supported my family income by designing and hosting websites for local businesses. 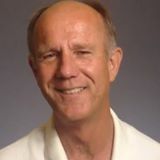 For years I received traffic and leads from ranking my websites on the first page of Google and other search engines. After Google changed their ranking formulas my website rankings disappeared and so did my traffic and income. I searched desperately for an alternative source of dependable free traffic. frustration and desperation I felt? Have you ever been let down by multiple internet gurus? I've purchased a ton of products that didn't deliver what was promised on the sales page. I often spent extra cash to buying into the upsells only to be very disappointed. I set-up a YouTube Channel and began creating/uploading videos every week. I made sure every video was optimized correctly for the keywords people were searching for in Google and YouTube. When viewers engaged with my video content by watching and leaving a comment I interacted with them by replying to their comments (people love it when you reply because it shows you care what they had to say). I soon discovered that each video created a small stream of free traffic. The more videos I created and uploaded to YouTube the more traffic I received. One video is like having a reliable employee working for you 7 days a week, 24 hours a day and you don't even have to pay them! My channel currently has over 37,000 subscribers and my videos have collectively received almost 6 millions views. The beautiful thing is...my channel continues to generate a consistent income on a daily basis! The beauty of this awesome traffic system is that I don't need any employees and they work for me 24/7. The more videos I produce, the more traffic and subscribers I receive. ​When I reached 25,000 subscribers on my YouTube Channel I created a video tutorial that showed 10 POWERFUL TIPS on how I achieved that goal. Keep in mind it didn’t happen overnight. It came about as a result of many hours of hard work creating, uploading and promoting new videos every week. "Thank you for making my life so much easier!" Hi, I have a gardening channel that took off pretty well and I just want to thank you for all of your great videos that are helping me along the way. The video that helped me the most is the one about using the Google keyword tool. Thank you for making my life so much easier! Facebook Group (interact with other members & get all your questions answered). Can't Decide Which Option Is Best For You? UNLIMITED OPTION. You'll save $71.00 the first year and $539.00 by the second year. to help you grow and profit from your YouTube Channel. You'll also receive free updates FOREVER . That’s right! If you’re not absolutely delighted with the results for any reason, or for no reason at all, just let me know within 30 days & you’ll receive a full and prompt refund of every penny you paid. 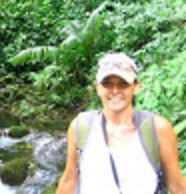 "Thank you for your knowledge and experience. Greatly appreciated." I watched your simple clear explanation of how to embed a video on YouTube. It seems easy now, but at the time I was unable to discern the difference in linking a video and embedding the video. I wanted to embed so that the frame and click was ready to go visually and I also wanted other times to have just a video link without the image. Thank you for your knowledge and experience. Greatly appreciated. 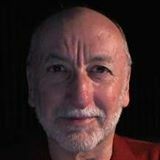 "There is so much to know about all the features of YouTube..."
Herman is one of the top experts and explains the 'how to' parts very well.."
Remember, if you don't act now you'll not only miss out on this incredible offer but you won't make the progress and the profits you deserve. If you don't take action now, you'll wake up tomorrow feeling the same way. Many Tube Video Boot Camp Members are already generating traffic, leads and sales from taking the course. If they can be successful you can too! If you take action NOW you'll see life-changing results you will be proud of. I look forward to hearing your success stories! 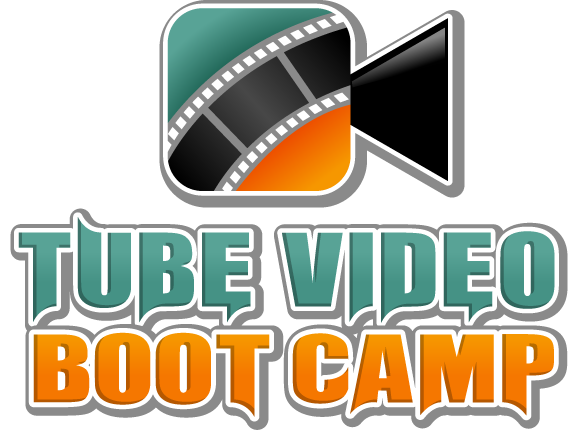 grow your business fast... ﻿﻿﻿Get Tube Video Boot Camp NOW﻿﻿﻿. What have you got to lose? My 100% Risk-Free 30 Day Money Back Guarantee means you've got nothing to lose but your lack of traffic, leads and sales. Don’t waste time! Life’s too short. I Can't Decide..Gold Or Unlimited? Get UNLIMITED if you plan to make your channel profitable over the next few years so you can get ongoing help. Get GOLD if you think you only need help for a few months. Ask them in theFacebook group so other members can benefit from the answers.